Susino offers a wide variety of umbrellas including ladies, gentlemen's, children's, golf and occasional ranges, under our two main brands: Susino – our chic, Premium range, and X-brella – our fast-fashion, trend-led range. Sign up for a wholesale account for FREE today to view wholesale prices and multipacks. Buying wholesale umbrellas with Susino is as easy as creating an account and logging in, opening a whole world of high quality everyday umbrellas. 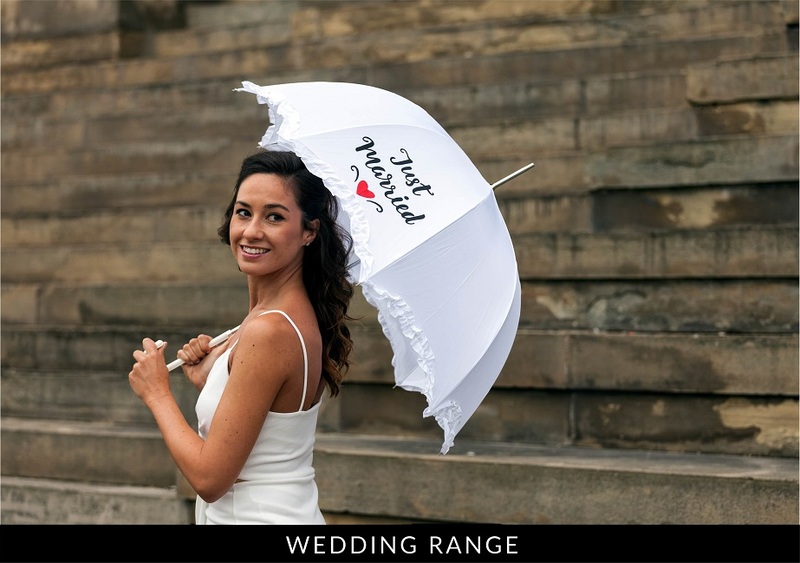 Our range of fashionable umbrellas is now available to bulk buy, and with a range like ours, you won’t find better quality anywhere else. 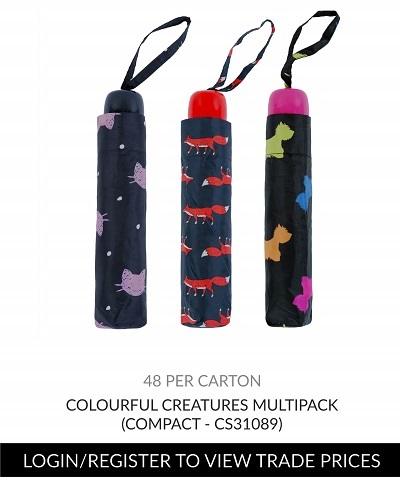 From bulk walking umbrellas, compacts, golf umbrellas, and novelty multipacks in a whole variety of colours- Susino keeps an eye on the current fashion trends to bring up to the minute styles, prints, and bold colours to your customers. 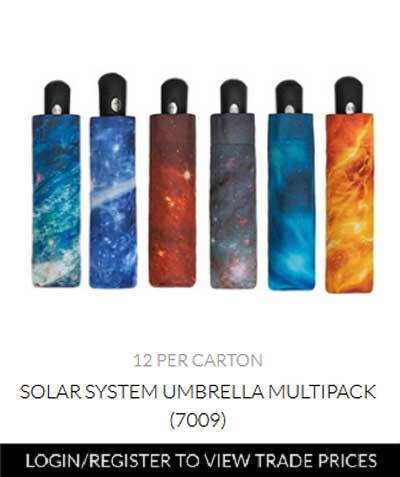 Buying great value umbrellas in bulk has never been easier with Susino’s wholesale service. 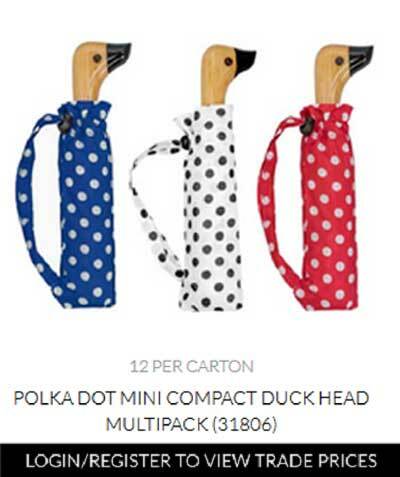 Choose from folding umbrellas in cartons of 12 – 48, including our polka dot novelty duck handled brollies, colourful creatures’ multipack, selfie stick multicolours, and men’s slogan umbrellas. Perfect as gifts for every occasion, or simply to add as an outdoor accessory, Susino umbrellas offer high quality as standard. Now you can offer that same high standard to your customers with Susino’s trade and bulk buy service. Fantastic, quality assured umbrellas at a bulk buy prices – that’s the Susino wholesale guarantee. Over 30 years’ experience in the industry means Susino is one of the largest fashion accessory companies in the UK. When you buy from us, you’re buying straight from the manufacturer, ensuring high quality goods. All our umbrellas are beautifully crafted, featuring PU covered handle, durable canopy, and a sturdy frame and ribs for wind resistance. And with free delivery on orders over £30, and next day delivery if you order before 2pm, we’ve got you covered. 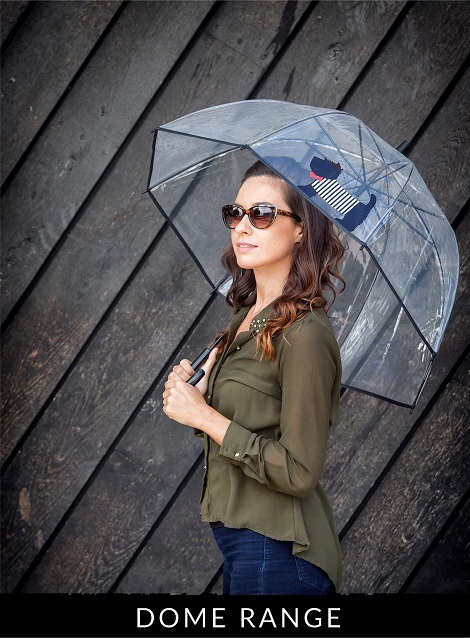 Our wholesale services cover our fast fashion umbrellas. 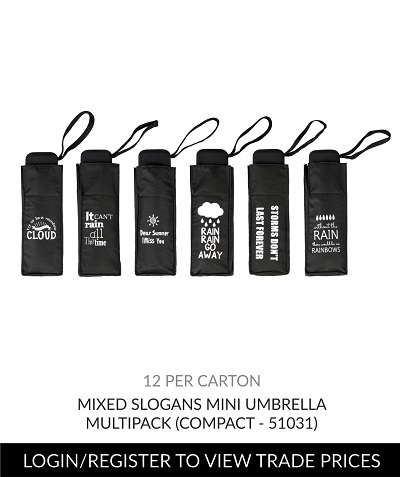 This includes promotional, wedding, and golf umbrellas. 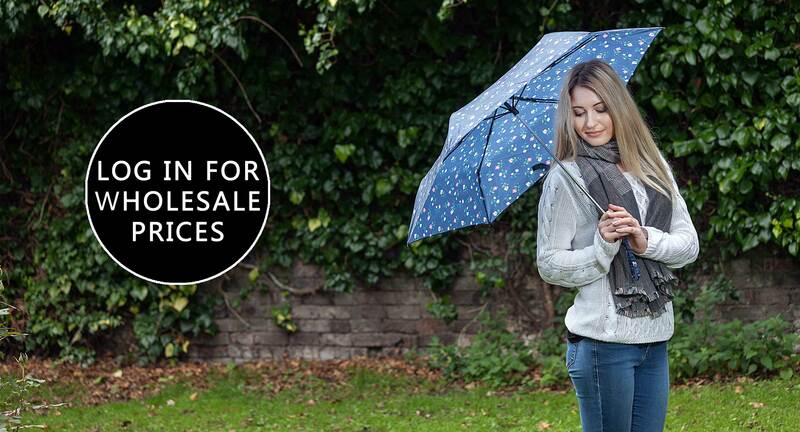 In a few easy steps, you can create a trade account and view our full range of umbrellas and prices for wholesale buyers.